« Alas! Leaves That Don’t Wilt! A list of artists participating in the Ask The Artist session will be published. 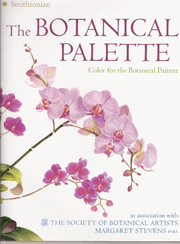 Study their work in The Art of Botanical Painting and The Botanical Palette: Color for the Botanical Painter get your questions ready! 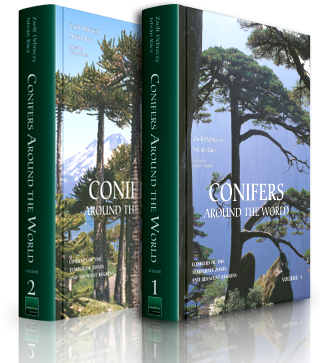 Submit your questions to asktheartist@artplantae.com. 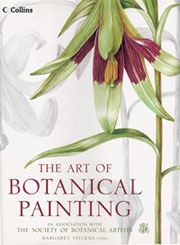 Will you be attending the 14th Annual Meeting and Conference of the American Society of Botanical Artists? Visit us in the Exhibitors’ Hall and submit your questions in-person. We’d love to meet you! Margaret Stevens and SBA members read and respond to your questions. Their responses will be posted at ArtPlantae Today on November 20th. The Ask The Artist session is published at ArtPlantae Today. Contribute to our gathering place!